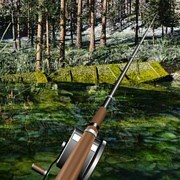 Description: Fishing trip is a fun little realistic sim game that features 3 different lakes to fish at including a farm pond, clear lake and open murky lake. 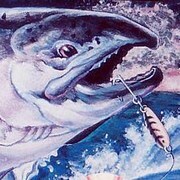 You can also catch 3 different species of fish including Yellow Perch, Roach and the hardest of them all the giant Lake Trout. 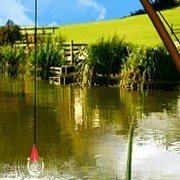 Just toss your bobber and get ready for the bite! 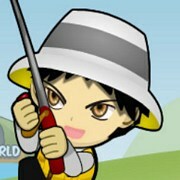 Hook Up!!! 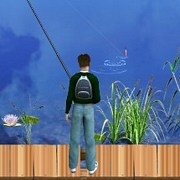 Instruction: Try to catch all fish species in each level and 10 fish in each level to beat the game. 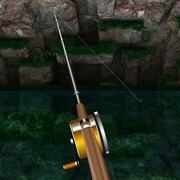 TIP: Pull fish but let go of button when arrow reaches close to top or bottom! 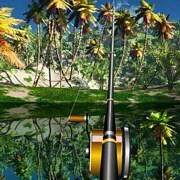 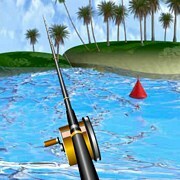 Game Controls: Use your mouse to poll and reel with your rod. 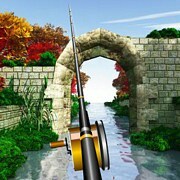 Fishing Trip Walkthrough Youtube Video: Coming Soon!